A First Edition set in mint condition of this legendary work. The Lord of the Rings by J.R.R. Tolkien, George Allen & Unwin Ltd., London, 1954-5. 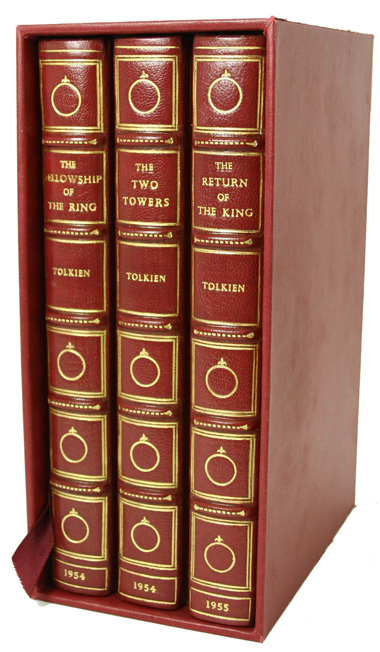 In three volumes comprising: The Fellowship of The Ring; The Two Towers; & The Return of The King. Full crimson levant morocco by Bayntun-Riviere with double gilt fillet to boards and spines in gilt compartments each with a central ring motif, raised banding embellished with gilt split-rule and titles stamped direct; aeg; 8vo. Housed in matching crimson cloth slipcase. 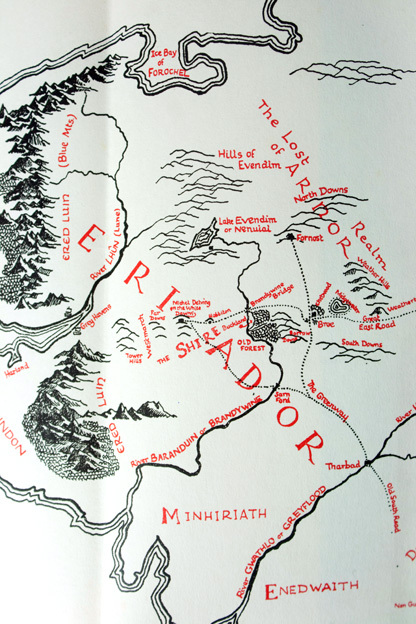 The 'Lord of the Rings' Trilogy is arguably one of the greatest works of literature in the twentieth century; containing amazing detail of a new mythology invented world, never really surpassed. 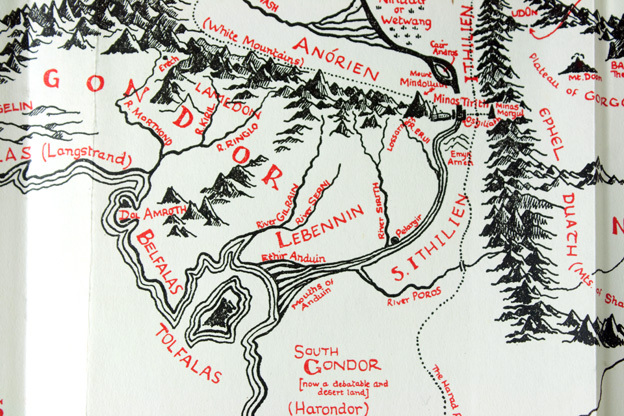 ‘The Lord of the Rings’ is an epic high fantasy novel. 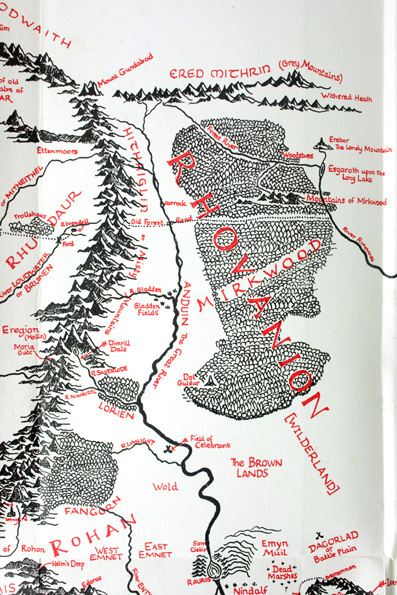 The story began as a sequel to Tolkien's earlier, less complex children's fantasy novel ‘The Hobbit’ (1937), but eventually developed into a much larger work. It was written in stages between 1937 and 1949, much of it during World War II. 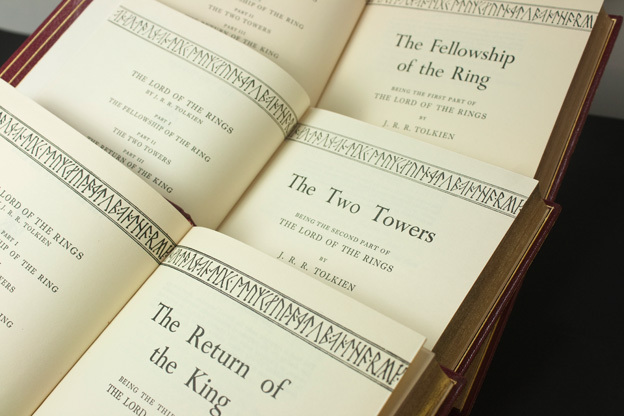 Although generally known to readers as a trilogy, Tolkien initially intended it as one volume of a two volume set, with the other volume to be ‘The Silmarillion’; however, the publisher was not interested in the second volume and in 1954-5 printed ‘The Lord of the Rings’ as three books rather than one, for economic reasons. It has since been reprinted numerous times and translated into many different languages, becoming one of the most popular and influential works in twentieth century literature.